Need new apps for your favorite device? Here are 24 iPhone and iPad apps that just hit the App Store. 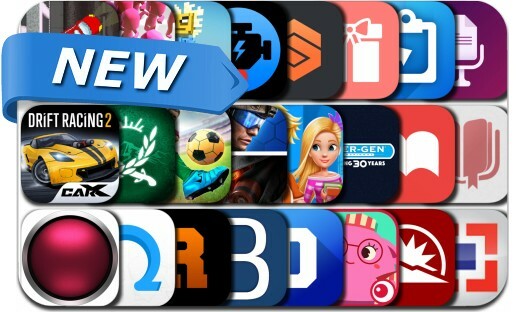 Today’s batch of new apps includes Rebel Inc., Command & Conquer: Rivals PVP, Christmas Gift List Tracker, Crowd City, CarX Drift Racing 2, Shred, OBD Car Scanner Pro, Crazy Platez and many others.